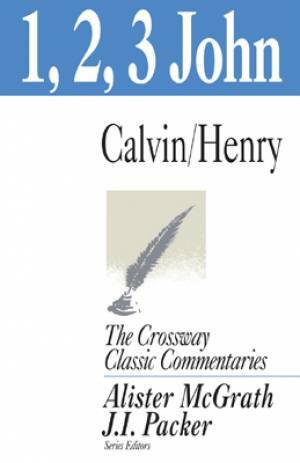 Like others in the Crossway Classic Commentary series, Calvin and Henry's work has been abridged and stylistically adapted for today's readers, while carefully preserving the original meaning and message of the expositors. 1, 2, 3 John : Crossway Classic Commentary by John Calvin;Matthew Henry was published by Crossway in July 1998 and is our 31636th best seller. The ISBN for 1, 2, 3 John : Crossway Classic Commentary is 9781856841627. Be the first to review 1, 2, 3 John : Crossway Classic Commentary ! Got a question? No problem! Just click here to ask us about 1, 2, 3 John : Crossway Classic Commentary .